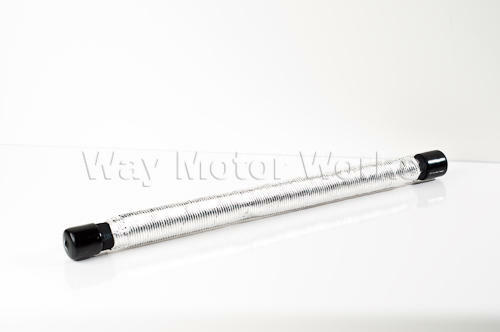 Power Steering Suction Line for R50,R53, and R52. This line goes from the reservoir tank to the pump. As these cars get older we see more and more of these leaking. Replace yours today to prevent running out of fluid and killing an expensive pump. 1 P/S line with heatsheild.